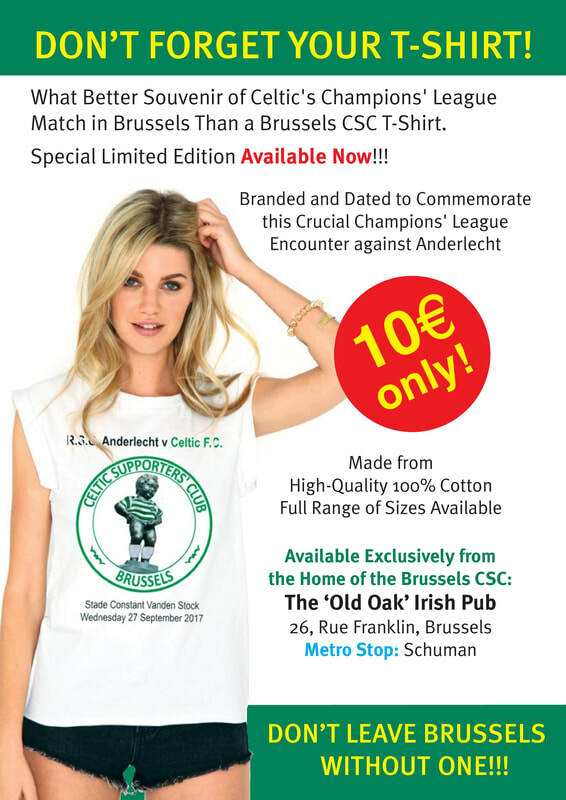 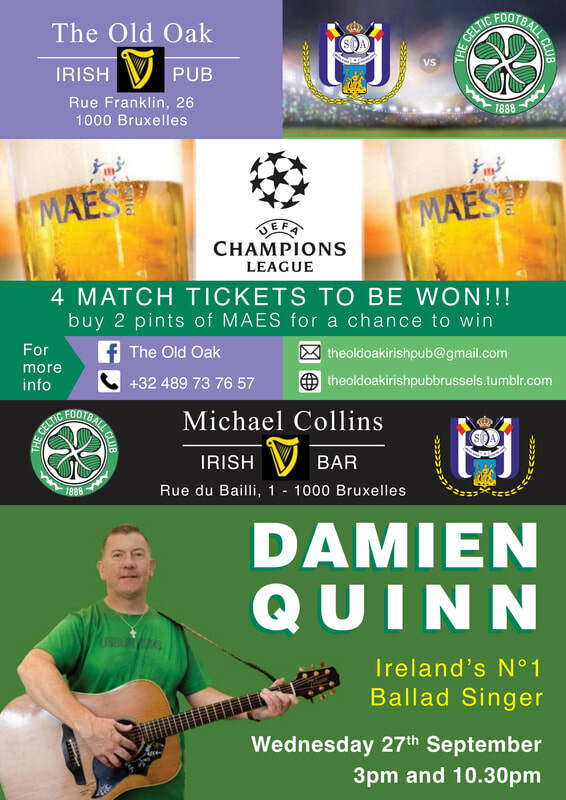 We, the members of the Celtic Supporters' Club in Brussels, are delighted to welcome all Celtic supporters to our home city on the occasion of the crucial Champions' League Group B clash between the Bhoys and RSC Anderlecht. In order to make you, Celtic's magnificent travelling support, feel at home we have produced a commemorative programme to let you know about what is on offer before, during and after the match on Wednesday. 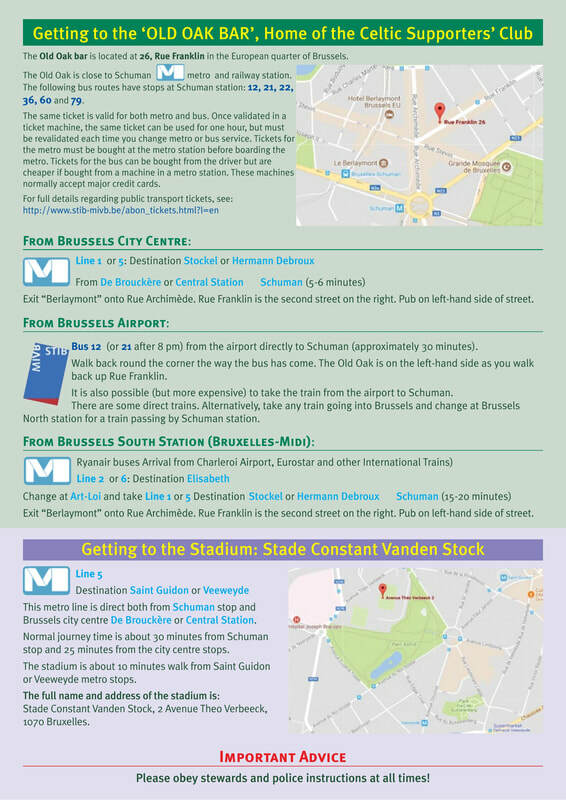 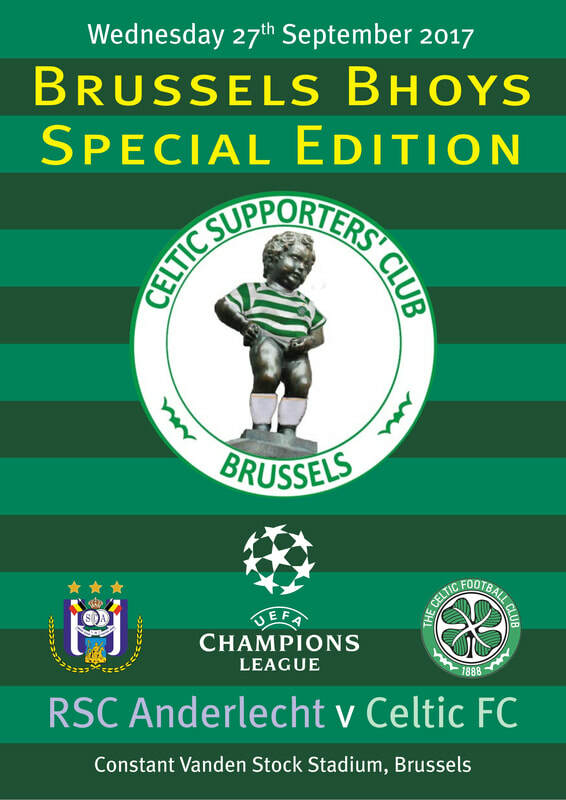 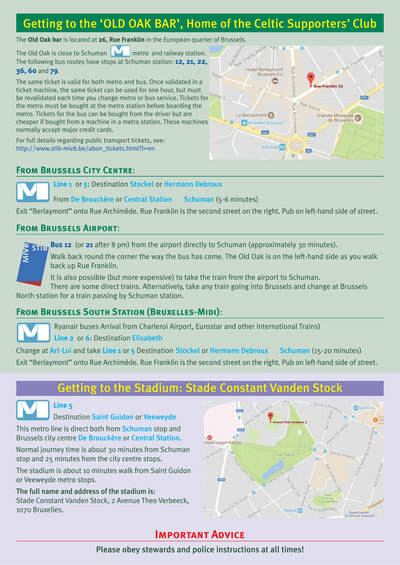 This wee booklet will be handed out to the Celtic supporters present in Brussels and is now available for DOWNLOAD in PDF-format on our webite. 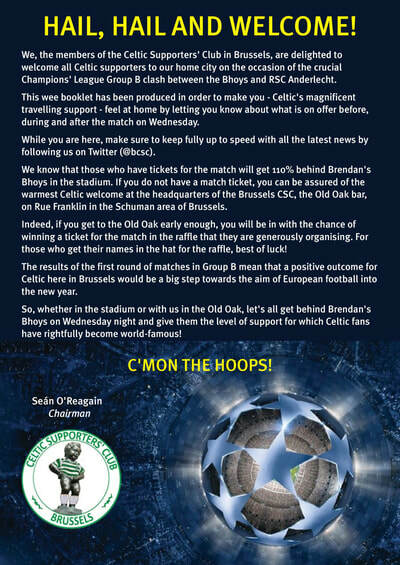 The programme can also be previewed by clicking the pictures below.